theswca blog: An Oldie but a Goodie! You may have noticed that vinyl-cape Jawas from non-US locales have been in the news lately. As the linked article explains, SWCA contributor (and good friend) Shane Turgeon has managed to bring to market a rare Canadian example of the figure. So this remembrance by guest blogger (and good friend) Ben Sheehan is timely as well as interesting. 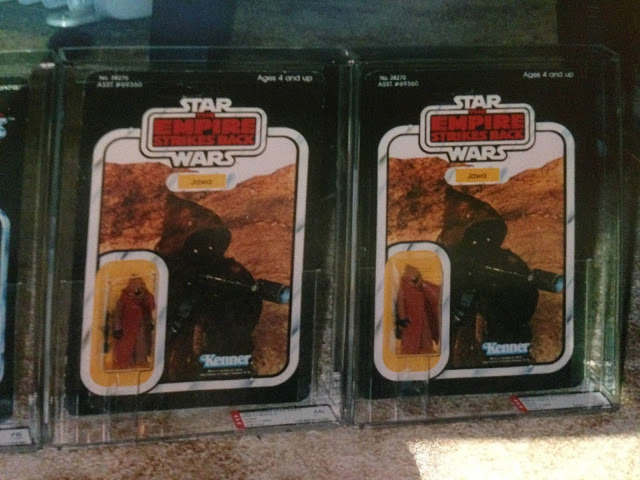 Here's Ben to tell us about the time he had in his possession two Australian VC Jawas, both on Empire Strikes Back blister cards. Prior to the time this pic was taken in 2002, I’d been attempting (successfully in the end, much to my relief!) to have collectors in the US recognise and understand the history of the vinyl-cape Jawa in Australia. I managed to get the two known MOC examples in the same place at the same time, and send them over to collectors in the US for examination with anecdotal and analytical evidence of what they were. 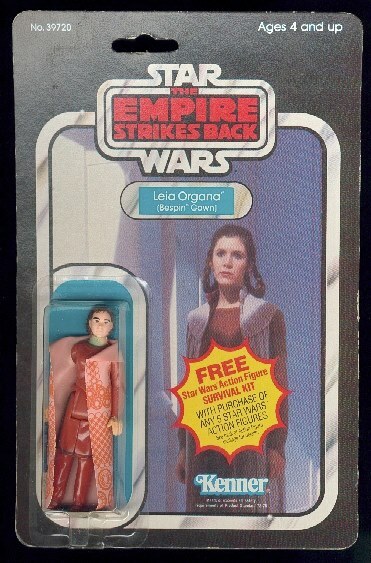 Even though I knew that the figure was a legitimate variation, explaining that to people half a world away wasn’t entirely easy -- particularly since the only carded examples had shown up on ESB 41 backs. I was lucky enough to have the ear and trust of collectors such as Chris Georgoulias, Ron Salvatore and also Tom Derby though, which helped the cause a great deal. My MOC ESB Jawa had come directly form a Toltoys salesperson's collection, via a dealer in Melbourne (who had a reputation for faking items no less). I’d spent four or more years scrutinising the figure during the 1990s. During that time the figure even wound up going to the USA for a year or so, including a visit to Kane Country Toy Show, where it was initially rejected since the cape color didn’t match the US version. 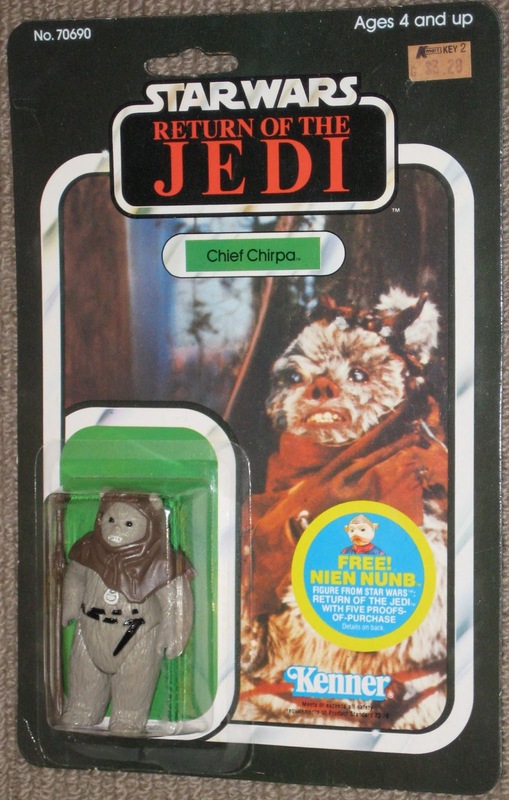 I must have looked at blister seals on hundreds of figures during research, before I was satisfied the ESB Jawa was original. I visited the seller often, with magnifying glasses and questions. Finally I learned the name of the guy it had come from, eventually confirmed that story, and pulled the trigger on buying it. The other example was uncovered during this time by Kosta from Sydney's Comic Bug, which was around 900 kilometres away. At least one other MOC has turned up since, and loose examples have come out of the woodwork steadily from right around that same date (many of us had owned them for years, but it was impossible to get a non-local to believe that they were legit). It was definitely exciting times for me --it seemed I was able to turn up a new Toltoys related MOC variation every other month, particularly in the lead up to the release of John Kellerman's book 2-3 years after I purchased my Jawa. 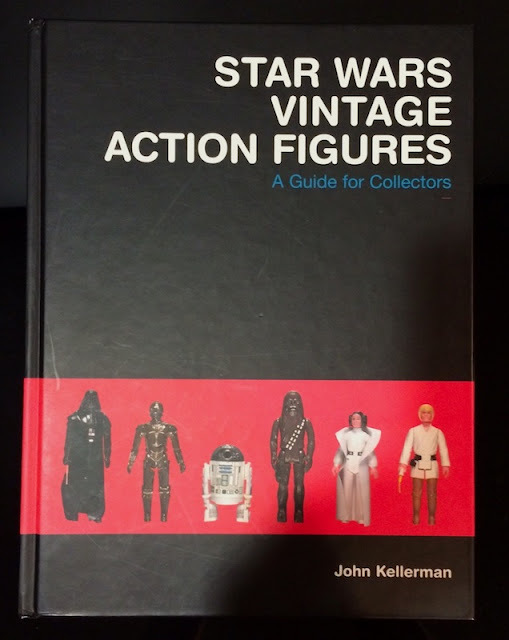 Many of those variants were featured in John's book, including my Toltoys offer ESB 41 Leia Bespin (still the only one to have shown up, I'm pretty sure), a bunch of sticker and printed offers I owned, and anecdotes here and there. The prices for Toltoys items from ESB and ROTJ were cheap back then too, and there really wasn't much competition for them. For some reason though, John's book ultimately didn't include the ESB VC Jawa -- I can't remember why exactly. Obviously, lots more neat Toltoys-related product has shown up since the late ‘90s and early 2000s through the incredible work and research of others. For me personally, the period I mention above was definitely the nadir for my research on local Aussie product. Not long after, I steadily began to ditch Toltoys items for either a house project or my prototype collection (probably both). I'd be kidding myself if I said that I don't miss them -- Toltoys items are wonderful, and genuinely rare. Insanely so, even. It was easy to forget this,when you were looking at two MOC ESB Jaws though! Special thanks here to Chris, Ron, my Australian peers from that time Paul Naylor and Andy Beckerath, along with Mike Mensinger for providing the industrial-strength magnification used in the US for the early examination of the figure.